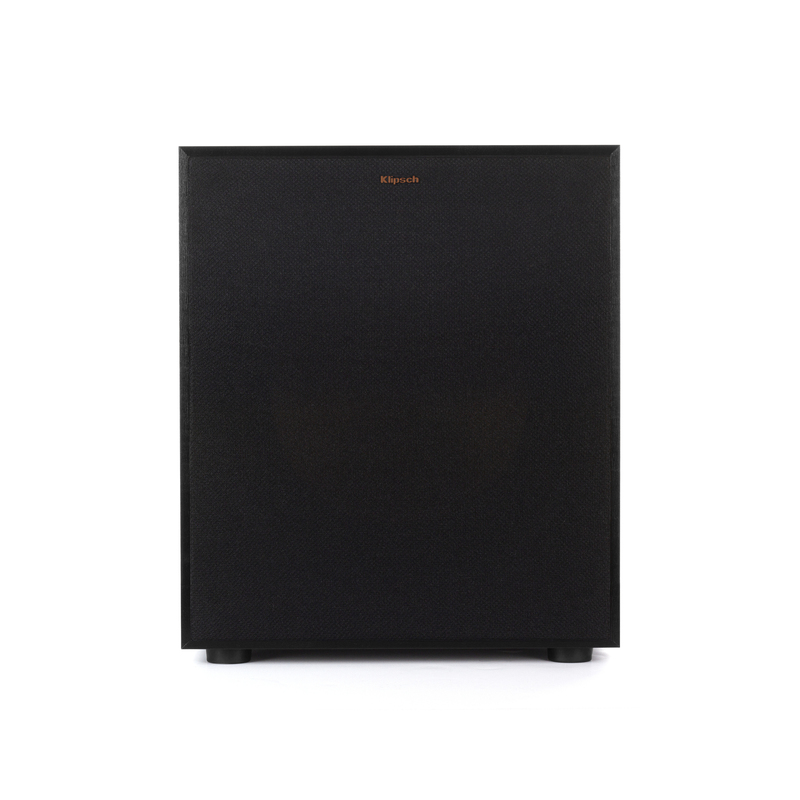 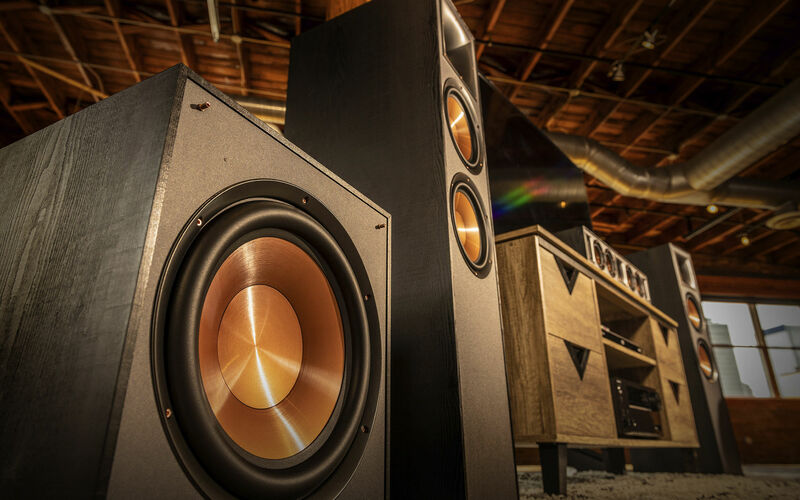 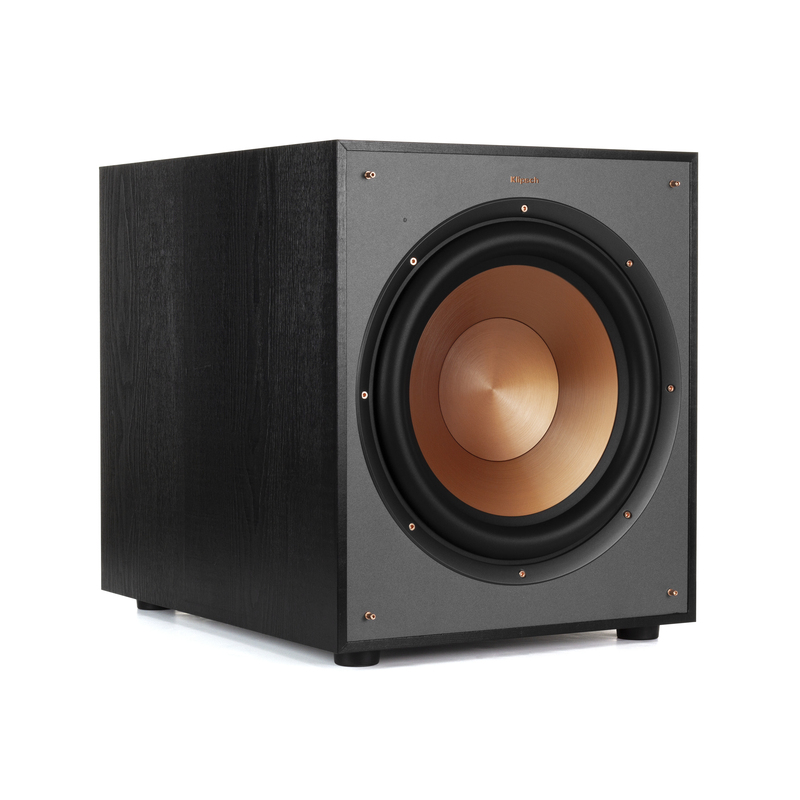 The Klipsch R-120SW caisson de basses is designed to deliver awe-inspiring basses for your movies and music. 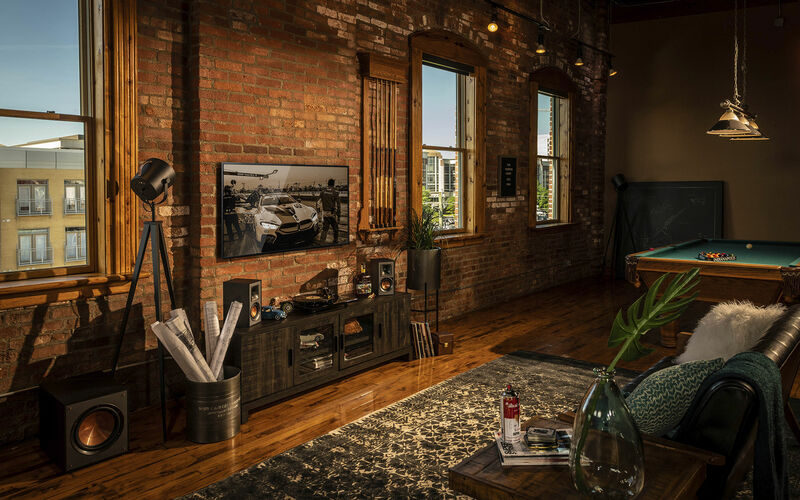 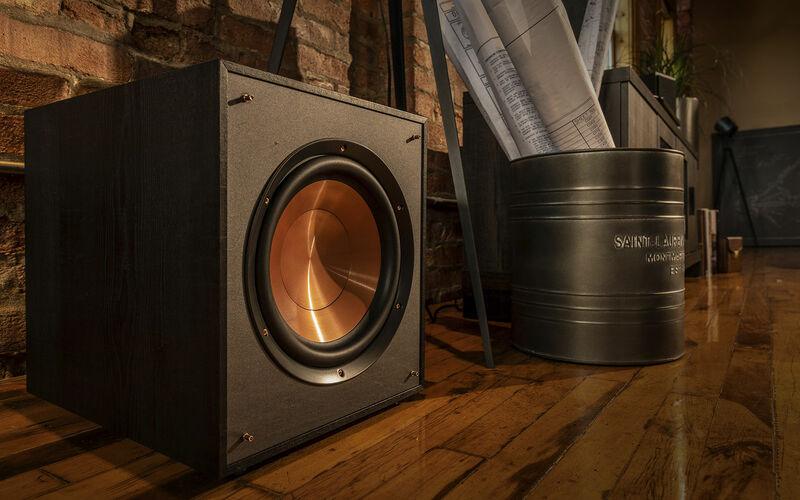 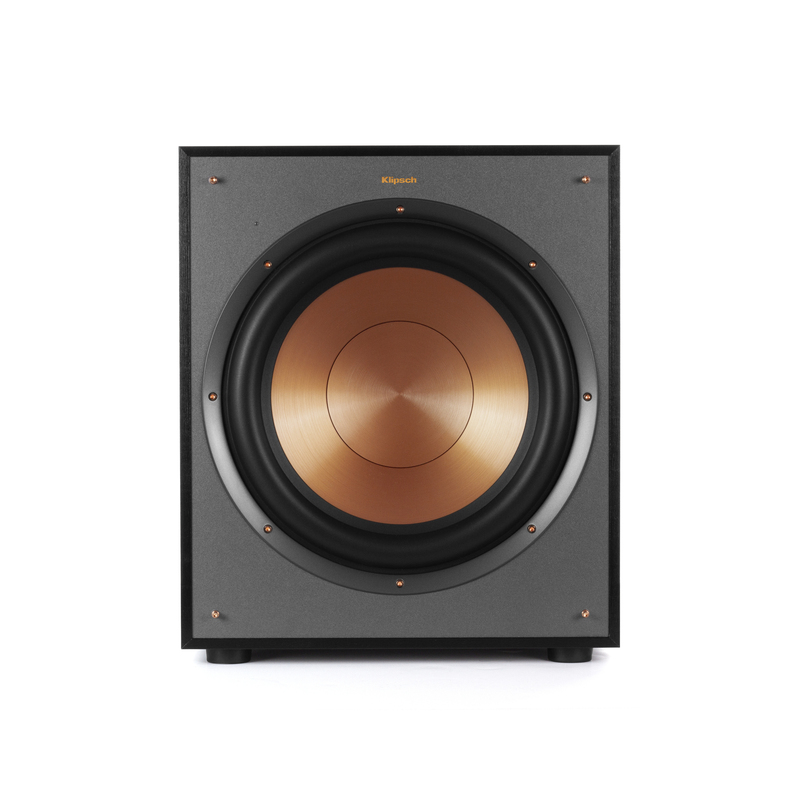 A 400 Watt all-digital amplifier powering a front-firing spun-copper IMG woofer produces a clean, deep basses response for your home audio system. 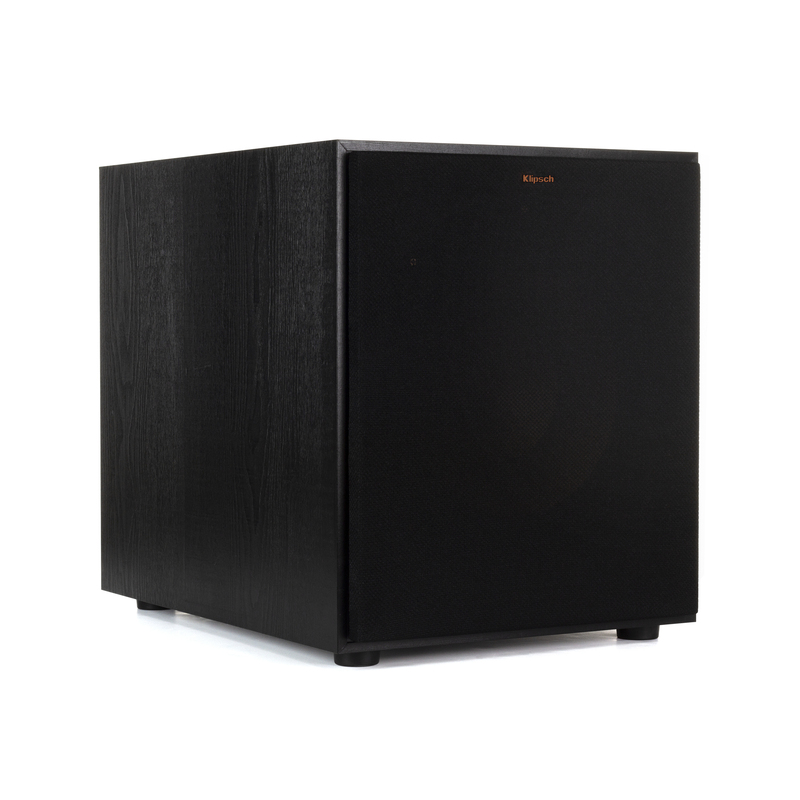 The built-in, all-digital amplifier of the R-120SW caisson de basses delivers ample power with high efficiency and true-to-source accuracy reproduction - thus providing maximum output, detail, and power that fills your home. 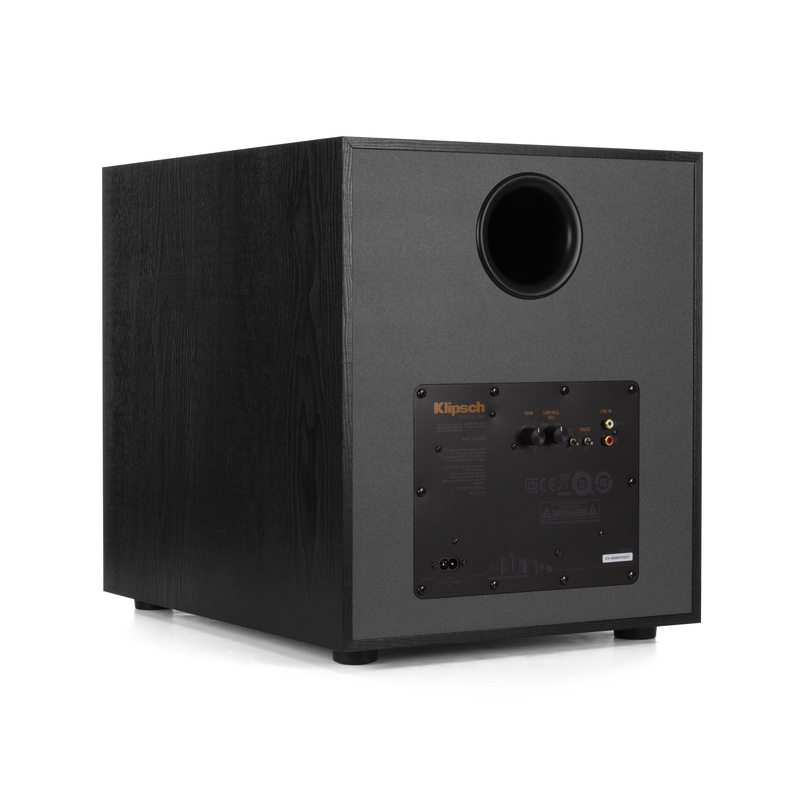 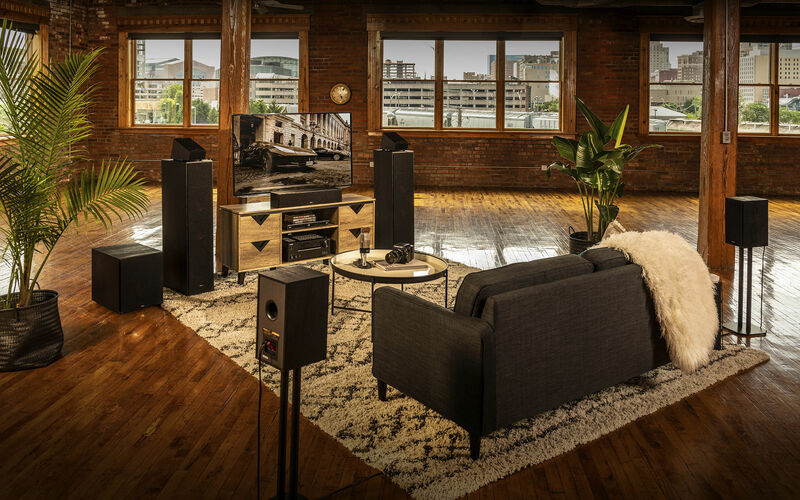 The R-120SW caisson de basses gain, low pass crossover and phase controls ensure the low-frequency tones blend with other speakers and establish the ideal level of basses for your room. 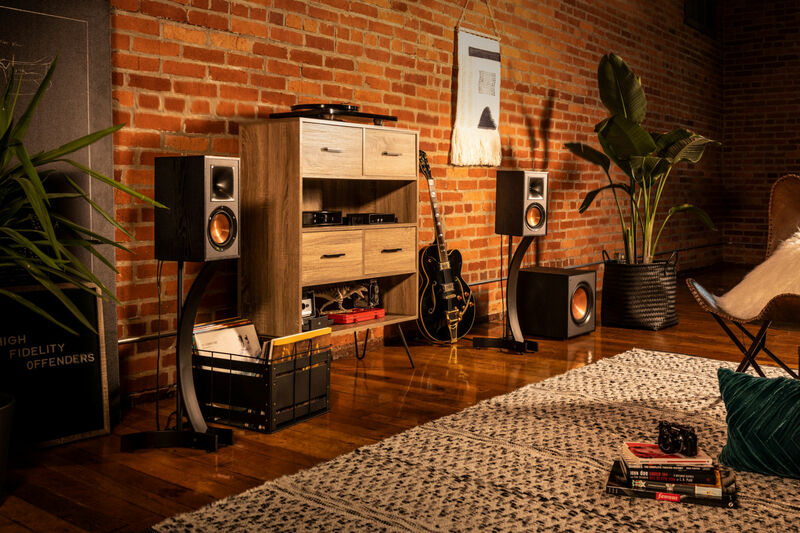 Exposed fasteners, low profile magnetic grilles and a scratch-resistant, textured wood grain vinyl give the R-120SW caisson de basses a polished, modern appearance that perfectly accents our entire Reference series speakers.